Such a great way to make some money and get some neccessary items for a better price. Loved the whole consigning process. 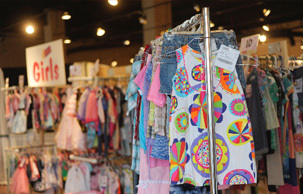 "I love everything about JBF! Consigning and buying at great prices , really helps the family. I recommend this event to anyone I can. "